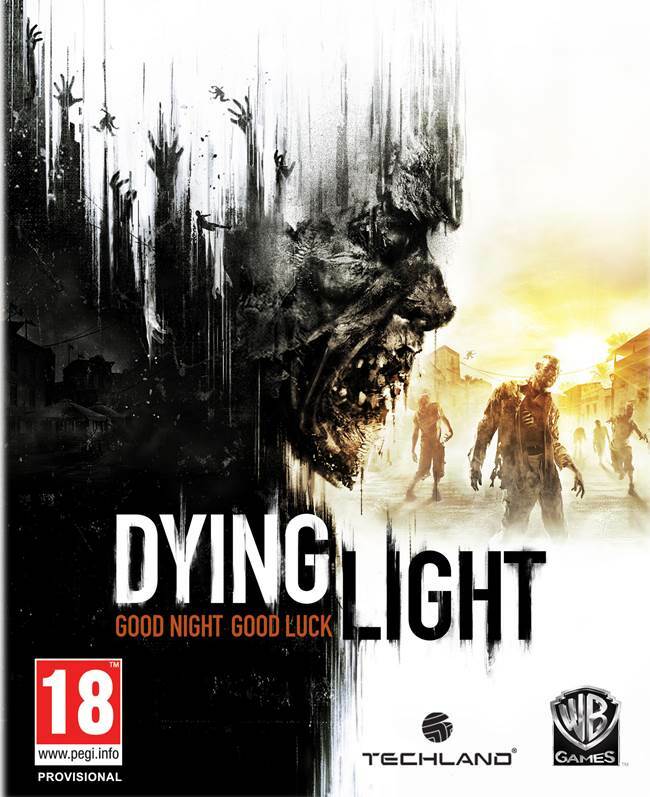 Techland have revealed a brand new, ‘massive’ expansion for their hit first person zombie action game, Dying Light. It’s called The Following, and it will bring with it a spate of new content that should see Dying Light remain in the rotation of your currently played games for a while now. Among the additions to the game are included drivable all-terrain dirt buggies, as well as a brand new map that is the size of all other maps in the game… combined. “For Dying Light: The Following we’re adding a number of bold game-changers to create one massive expansion. Something big that will give the game a brand-new flavour. The new map alone is the same size as all the previous maps from Dying Light combined, so there is a lot we’re packing in here. We also kept a close eye on player feedback to help tailor what we’ve created here. 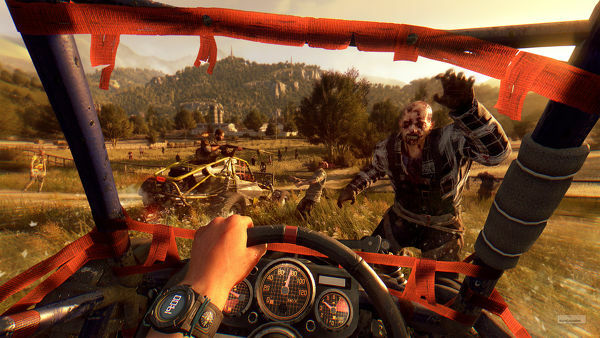 Hopefully people will see that this new expansion is first and foremost, for the fans,” Techland said in the press release. The Following will be part of the Season Pass (non Season Pass owners can still separately purchase it). We don’t yet have a release date for the game. Stay tuned.